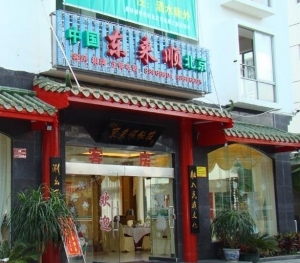 Sanya Halal Restaurants, Sanya Muslim Restaurants, Halal food in Sanya, Muslim Food in Sanya. 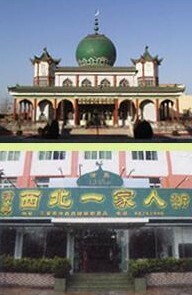 There is a large Muslim population in Sanya and they are Hui Muslims. Therefore it is quite easy to find Halal restaurants in Sanya serving different kinds of cuisines. 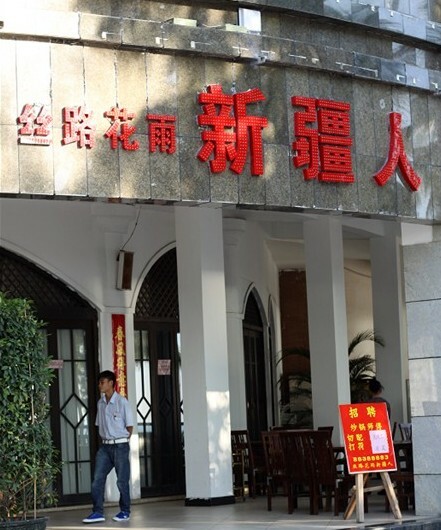 Muslims in Sanya strictly stick to Halal diet. 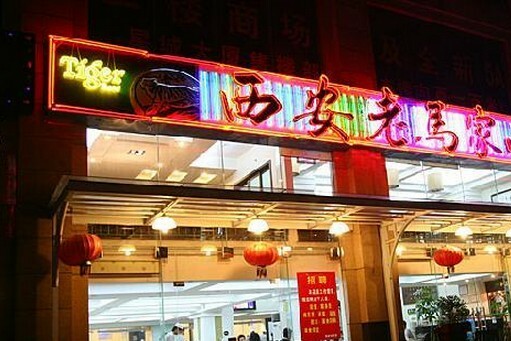 Muslims in Sanya like Halal sea food. The famous local Sanya Muslim food is Hui Fresh Fish Soup. Xibei Yijiaren Restaurant is a typical Muslim restaurant serving Halal food of Northwestern China flavor (Xian and Lanzhou Halal food) together with fresh seafood. 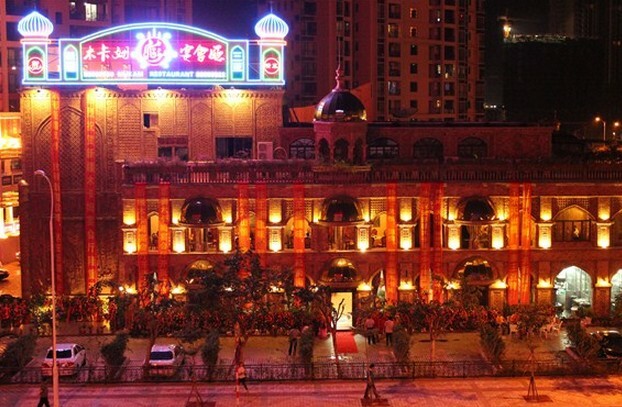 Siluhuayu Xinjiangren Restaurant is chain restaurants run by Muslim from Xinjiang Uygur Autonomous Region serving typical Xinjiang Halal food. Another great choice for Xinjiang Uygur food is Sanya Mukamu Xinjiang Restaurant.